Dr. Zaydon – a workers compensation plastic surgeon in Miami and Dr. Fahim combine to offer life-changing surgery for a patient. Watch the full video and interview with the doctors below. As an Expert Witness Plastic Surgeon Dr. Zaydon is very experienced in both the evaluation and treatment of injuries requiring plastic surgery, including abdominal injuries and plastic surgery for scars in Miami. Dr. Zaydon is certified by the American Board of Plastic Surgery and is a member of the American Society of Plastic Surgeons. He is also a fellow of the American College of Surgeons. 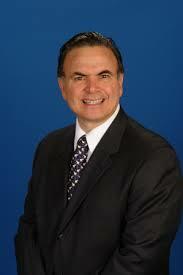 Plastic Surgery Institute founder, Dr. Thomas J. Zaydon, M.D. 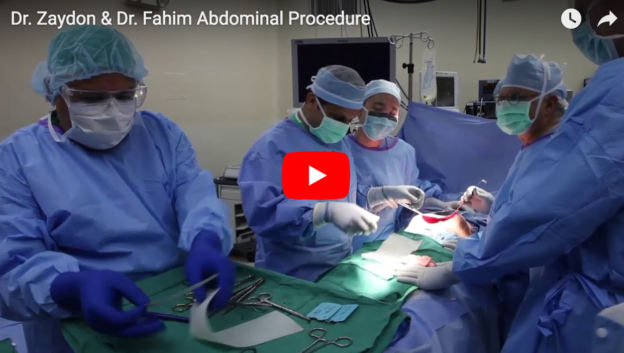 F.A.C.S, has been rendering professional expert witness and plastic surgery services in the Miami, Florida area for over twenty years. Dr. Zaydon earned his medical degree from Drexel University in Philadelphia, Pennsylvania. Graduating with special honors, he also served as Chief Resident in plastic surgery at the Louisiana State University. He is a noted author of numerous articles and chapters on various aspects of plastic surgery. Currently, Dr. Zaydon is chief of plastic surgery at Mercy Hospital in Miami, Florida. 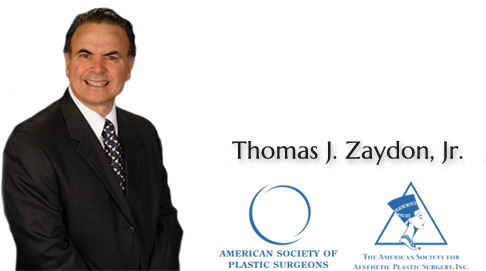 Read more about Dr. Zaydon, Dr. Zaydon’s role as a workers compensation plastic surgeon, or Contact Us. This entry was posted in workers compensation plastic surgeon on October 13, 2017 by kpeacy. Thomas Zaydon, M.D. has been announced as one of the speakers who will be presenting at the 72nd Annual Workers’ Compensation Conference to be held in Orlando in August. The conference is well-known for being the largest state workers’ compensation conference and attracts thousands of insurance adjusters, nurse case managers, attorneys, risk managers, and medical providers every year. Eighty percent of the world’s population consists of individuals with pigmented skin. The population of the United States is approximately 29% non-Caucasian. By 2050, the projections show the number will increase to 48%. Skin is the largest organ of the body. Understanding pigmentation differences in skin function is essential for the evaluation and treatment of industrial injuries involving scars. Find out more about the Breakout on Medical Issues at the 72nd Annual Workers’ Compensation Conference in Orlando this year or read more about Dr. Zaydon in his role as a plastic surgeon expert witness, workers’ compensation plastic surgeon, and plastic surgeon for scars in Miami. This article was written on behalf of Plastic Surgery Institute of Miami by Red Castle Services. Find out more about our Plastic Surgery SEO services. This entry was posted in plastic surgery expert witness, workers compensation plastic surgeon on June 21, 2017 by kpeacy.